Lock in a great price for Grand Hotel Dei Dogi, The Dedica Anthology, Autograph Collection - rated 8.6 by recent guests. The staff were unbelievably friendly and helpful, from the moment we arrived we felt at ease. Our flights were cancelled for 24hrs and the hotel staff went above and beyond to help us. The saff were all very courteous, helpful and very friendly. The location was picturesque; quietly off the main tourist areas. A courtesy shuttle to San Marco was provided several times a day and the vaporetto stop madonna dell'Orto was only a five minute walk from the hotel, but walking to all areas of interest did not take long. Our room had lovely, subtle but classic, decor and a wonderful view out onto a small peaceful canal. We were very touched by the kind gesture of a bottle of chilled wine left in our room to celebrate our anniversary. Breakfast was plentiful with a good selection, including delicious fresh pancakes. The hotel is in a great location with a friendly team of staff that were happy to accomodate us. Staff friendly and keen to do anything they can to help. Bed comfortable. Food in the restaurant tasty and well presented. Everything, the service was great the room was great. Can't complain on anything. Shower was very strong which we liked. great gardens and outdoor space. free boat transfers to San Marco. quiet location. Location was great - good accessibility to main routes but off the beaten track so quiet - near to great restaurants. Breakfast was superb at the hotel. Grand Hotel Dei Dogi, The Dedica Anthology, Autograph Collection offers a quiet setting with a luxurious garden in Venice. 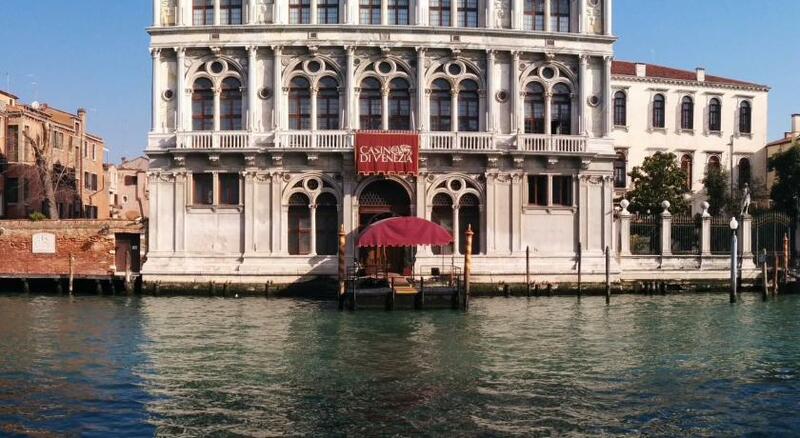 Free motorboat shuttles between the hotel and St. Mark's Square operate 4 times a day. Staff at the Grand Hotel Dei Dogi are professional and provide excellent service. Lounges, bars and restaurants here are beautifully decorated. The Luxury Spa provides a wide range of wellness services. Waterbuses can be found close by. Santa Lucia Station is within walking distance. 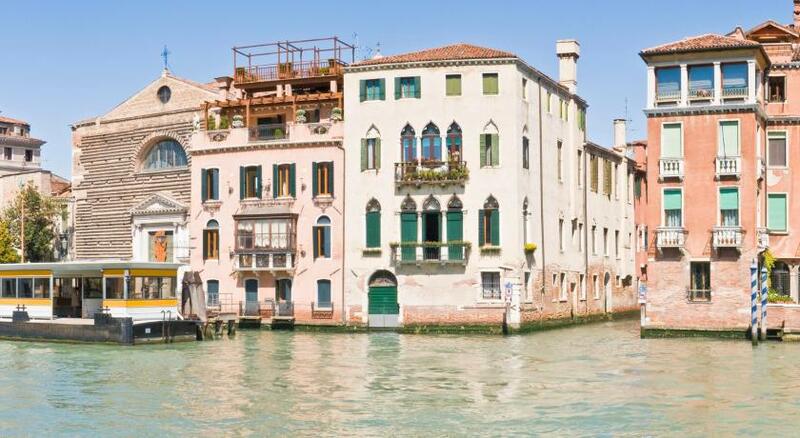 Cannaregio is a great choice for travellers interested in walking, photography and sightseeing. 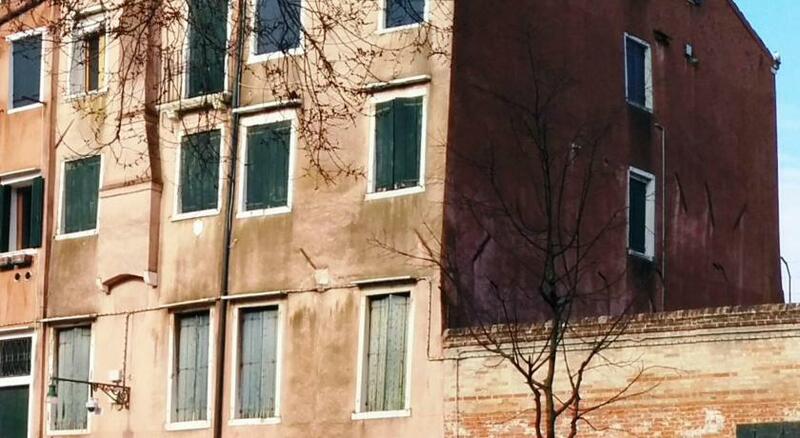 This is our guests' favourite part of Venice, according to independent reviews. Grand Hotel Dei Dogi, The Dedica Anthology, Autograph Collection has been welcoming Booking.com guests since 1 Sept 2009. When would you like to stay at Grand Hotel Dei Dogi, The Dedica Anthology, Autograph Collection? Boasting Venetian-style décor, this elegant room features free Wi-Fi, air conditioning and a satellite TV. The bathroom is complete with free toiletries, bathrobes and slippers. This suite features a tile/marble floor, electric kettle and sofa. This twin/double room features air conditioning, tile/marble floor and view. Hotel surroundings – This neighbourhood is a great choice for travellers interested in walking, photography and sightseeing – Check location Great location - show map Guests loved walking around the neighbourhood! Stay in the celebrated core of Venice, where you can ride a gondola through the world-famous canals, or take a stroll through ancient alleyways unchanged for hundreds of years. House rules Grand Hotel Dei Dogi, The Dedica Anthology, Autograph Collection takes special requests - add in the next step! The maximum number of cots allowed depends on the room you choose. Please check the maximum capacity for the room you selected. Grand Hotel Dei Dogi, The Dedica Anthology, Autograph Collection accepts these cards and reserves the right to temporarily hold an amount prior to arrival. One of the most picturesque neighbourhoods in Venice! Everything was perfect, service, room, location.....nothing to do better! I thought the breakfast was very nice, lots of options and very fresh. Was refilled frequently and great coffee! Great that you could also order something to be made; pancakes, waffle, omelette. Bathroom needs refurbishment, breakfast food quality not on the price level of the hotel. Spatious rooms (suites), friendly staff, boat shuttle service, location (easy access, not to crowded neighbourhood). We couldn’t access the gym area/spa. Small repairs needed in the room. Connecting rooms were not really connected, I was offered upgrade to suite (nice!) I couldn't use as it was 2 level. Hard to find in a 5 star hotel. The only problem in the bathroom was that a lot of water ran on the floor during showering. Wonderful hotel. Everything is incredible beautiful in this hotel. The rooms, the Halls, the furniture. Room got cleaned everytime we went out so more then once a day. Its just very luxurious like you expect in venice. And the room we stayed it had around 30 m2 The complimentary trip to murano was also very nice. You do get a private tour but they then obviously want to sell you something. There was a little maintenance going on but that is to be expected off-season and was done with as little disturbance as possible. The only downside is that it was about 20+ minute walk from St Marc's. But considering that the weather was great it was really good to take a walk and enjoy the city by foot.